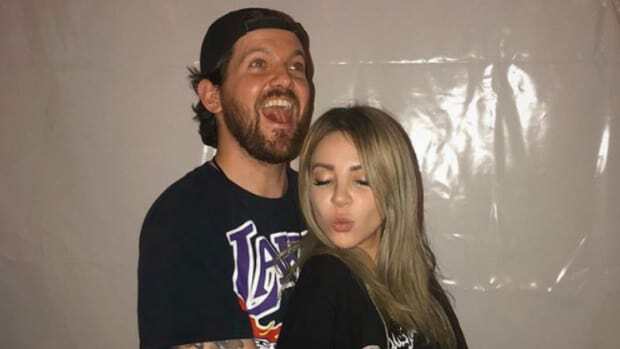 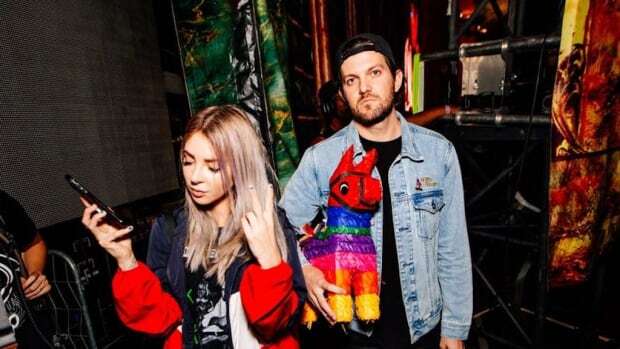 It appears that Alison Wonderland and Dillon Francis will share a lot more stages in the beginning of 2019. 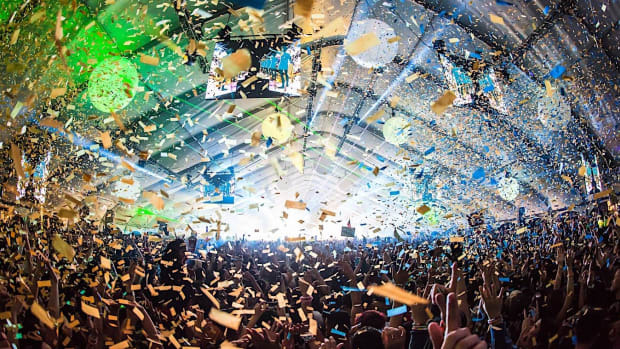 After debuting their collaboration at EDC Orlando two weeks ago, they&apos;ve announced a co-headlining tour for next year. Dillon Francis made a name for himself by popularizing the moombahton genre - and he&apos;s kept that name in the mouths of EDM fans with music and antics alike. 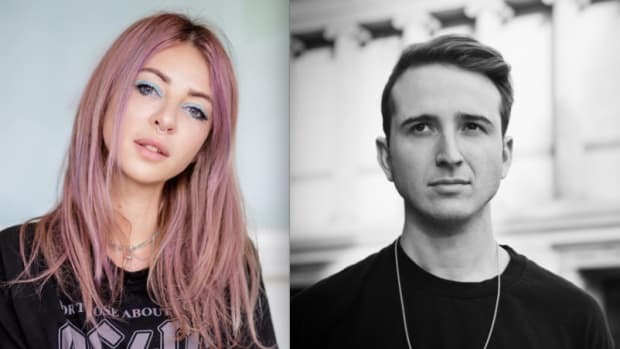 Alison Wonderland (real name Alexandra Sholler) debuted with a song titled "Get Ready" in 2013, and has since released two studio-length albums titled "Run" and "Awake" in 2015 and 2018, respectively.